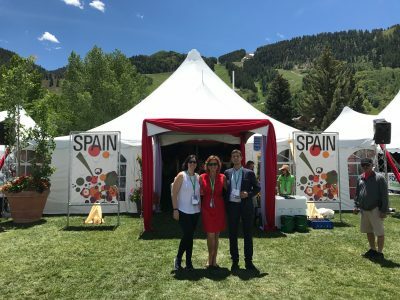 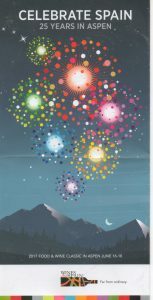 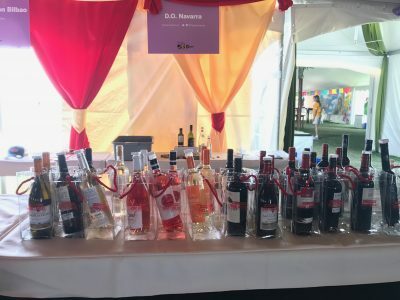 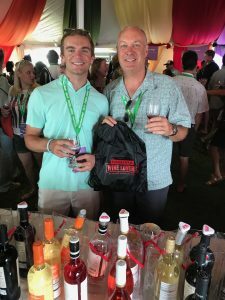 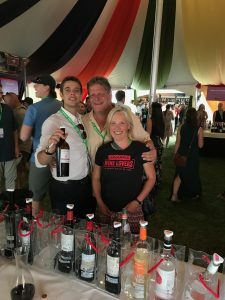 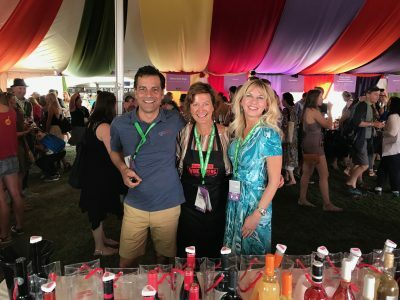 Fantastic three days in Aspen being part of Wines from Spain/ICEX’s 25th anniversary at the Classic Food & Wine in Aspen, June 15 – 18. 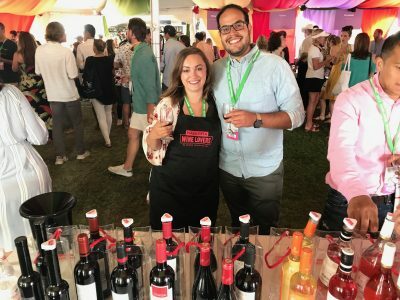 Beatriz Ochoa from Bodegas Ochoa and Miguel Montiel of Bodegas Escudero shared their wines with all the Navarra Wine Lovers. 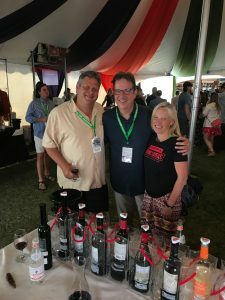 Celebrity chefs and top wine experts such as Andrea Robinson M.S. 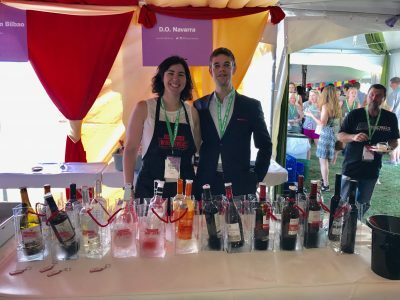 (one of 21 female Master Sommeliers in the world) and founder of GoVino Joseph Perrulli, stopped by to taste the range of wines from Navarra.